Albert Lechner filed a wrongful death lawsuit against Memorial Hospital after a Navy veteran with a history of deep vein thrombosis died from an undiagnosed pulmonary embolism. If you or your loved ones were exposed to asbestos and consequently developed mesothelioma or lung cancer from that exposure, you deserve to have compassionate, capable, and experienced legal representation. We are here to help. The fraud 3M perpetrated on the U.S. military has resulted in permanent, life-changing injuries to combat veterans throughout the United States.Soldiers and veterans who served from 2003-2015 may be affected. Our “leave no stone unturned” philosophy has always been the key to success for our clients. The award was 28 times more than GEICO, the at-fault driver’s insurance company’s, initial offer to settle her case. One text or call can wreck it all. Just a few words from you here will start our conversation. Then, together, we can decide if Terrell Hogan is the law firm for you. Responding means you are familiar with the purpose of this website. Thank you for taking the time to contact us. We will contact you shortly in response to your email. You may also call our office at (904) 722-2228. Learn about our extensive experience. For more than 40 years, we’ve completed thousands of cases, many large, of course, but also those small in the eyes of others but important to those whose rights were trampled. Our extensive experience, considerable resources and swift action have helped achieve lasting success for our clients. Media Covers Lawsuit: Unreported Cancer at Lake City VA Medical Center Killed Veteran. 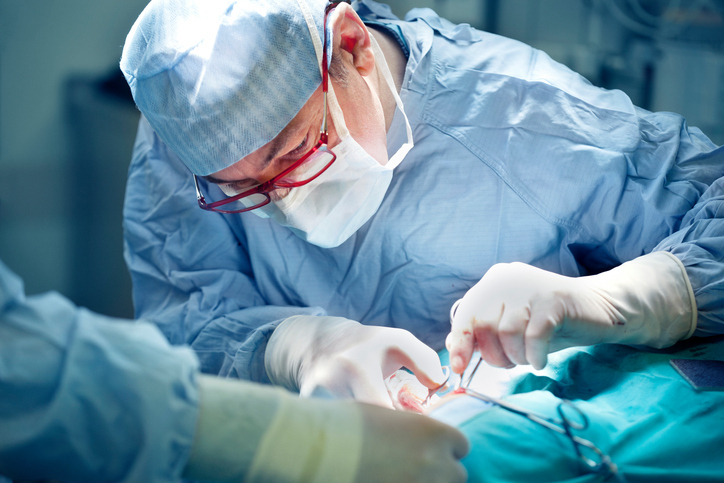 Medical malpractice is a very complicated area of law and presents challenging medical and legal issues. If you or a loved one have been harmed by a healthcare provider's negligence, you will want to consult a medical malpractice attorney with experience to take on the investigation and prosecution of these types of cases. There’s only one job behind the wheel; to drive. 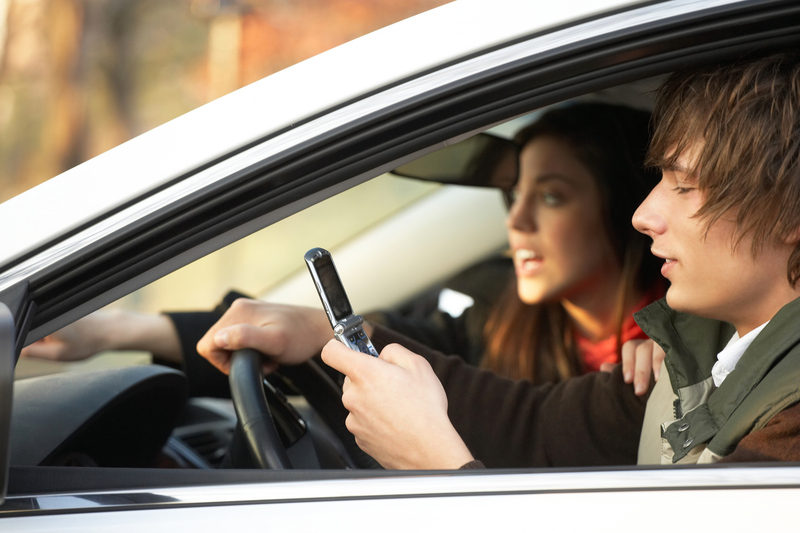 We are committed to educating drivers about the risks of distracted driving. We offer two free educational presentations for both adults (for the Workforce), and high school students (End Distracted Driving). 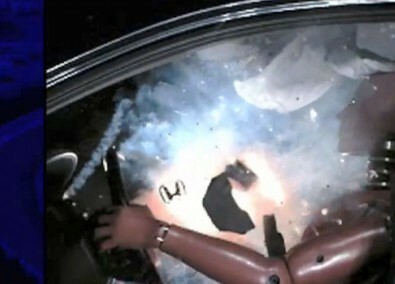 One text or call can wreck it all. They happen so quickly, but the injuries can last a lifetime. Getting prompt medical attention, protecting your legal rights and knowing what to do after an accident are crucial to your road to recovery. 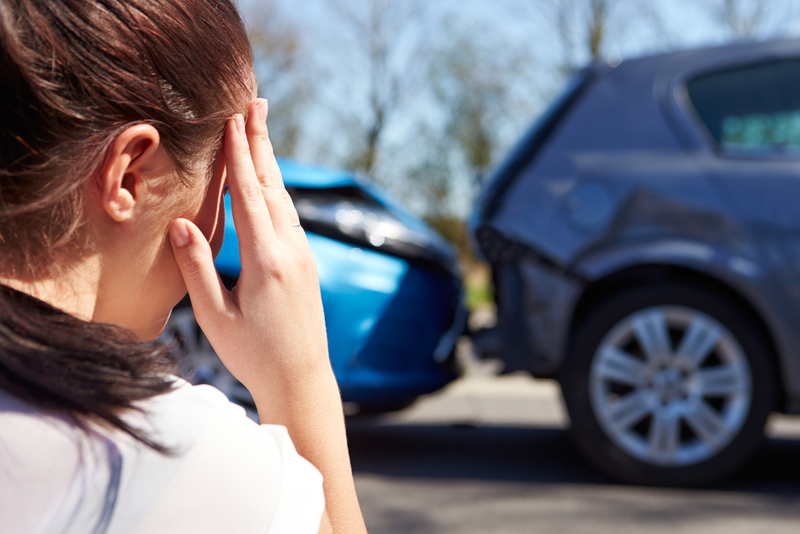 Whether it’s a fender-bender or a catastrophic crash, we can help. Is Your Lyft or Uber Vehicle Under a Recall? 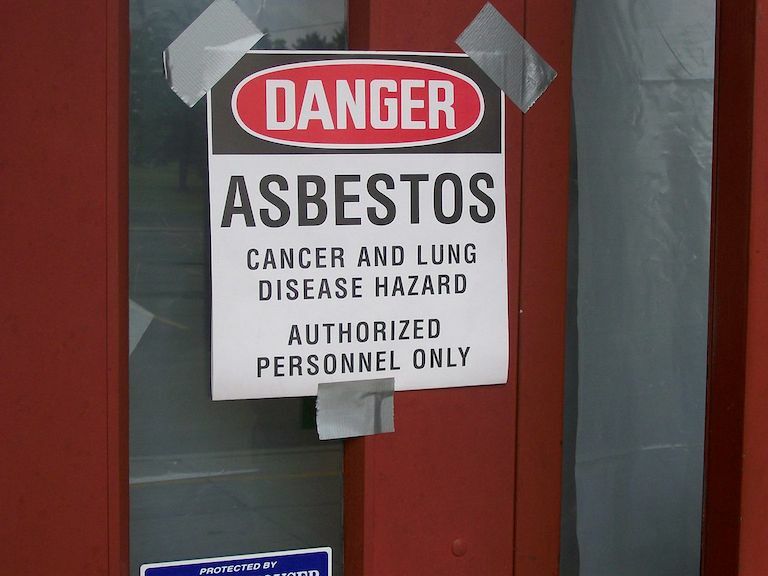 Since 1978, our Asbestos Team has been dedicated exclusively to assisting asbestos victims and their families throughout the state of Florida and beyond. Everyone has a right to expect the products they buy to be safe and work as intended. When they injure you, we can hold the manufacturers of unsafe products accountable. Prescription drugs, over-the-counter remedies, and herbal supplements can have dangerous, sometimes life-threatening consequences such as stroke or even death. If you become injured by a defective drug, we can help. 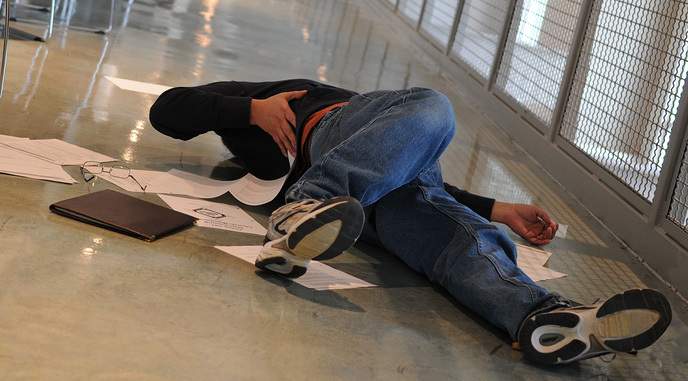 Slip-and-Falls are one of the most common accidents next to automobile accidents. If you have fallen and have been injured on someone else´s property, you may claim reasonable compensation. 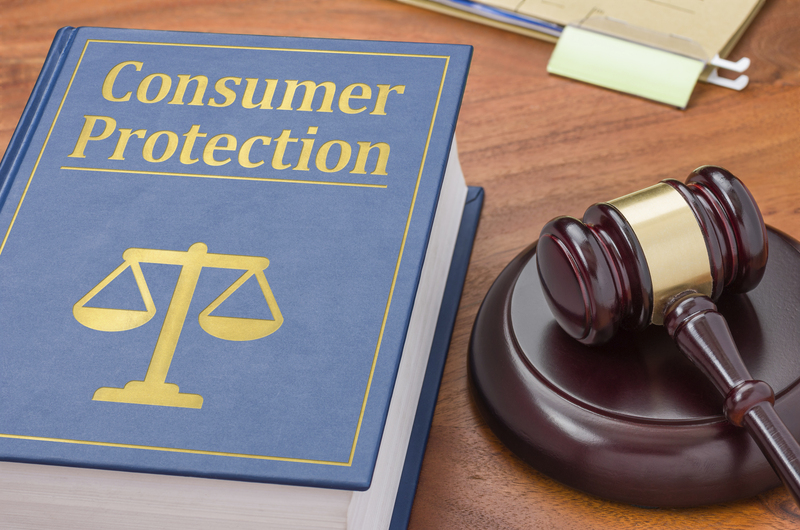 As a consumer advocate, we are committed to helping keep you and your family safe. 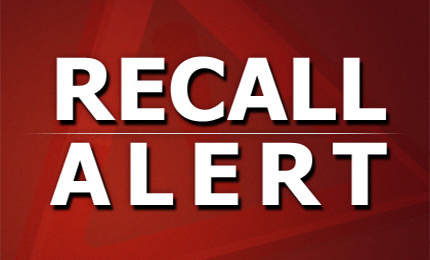 Although recent product recalls have repeatedly made the headlines, if you are not reading, watching, or listening in the right place, you may miss the news. This is especially true when there have been so many recalls in such a short period of time. Terrell Hogan’s practice of consumer protection law includes advocating for consumers who have been the victims of unlawful business practices such as: unsafe or defective products (unsafe medical devices, defective drugs, product liability, class actions), and the bad faith denial of a valid insurance claim. We represent the injured as they seek justice. For over 43 years, our experienced trial attorneys have fought for victims of personal injury or wrongful death: car and trucking accidents, dangerous drugs, defective products, medical malpractice, asbestos/mesothelioma, nursing home abuse, punitive damages, and more. Our extensive experience, considerable resources and swift action have helped us resolve thousands of cases. We fight just as hard for a small case as a big one and prepare every case as if it’s going to trial. When Terrell Hogan represents you, there are no hourly fees. The only fee, ever, is based on our success in the fight against the injustice you have suffered – success by a settlement you approve or a legal judgment on your behalf. When you need attorneys to represent you, we invite you to consider Terrell Hogan. We will appreciate your call, listen to your concerns, and answer your questions. Our goal is to help you overcome injustice.